As a shortlisted artist I have now also been automatically entered into the exciting ‘World Art Vote’, now in its third year, where my work is displayed anonymously on the NOA website to allow people from around the world to view some of the best British and Irish Art today. 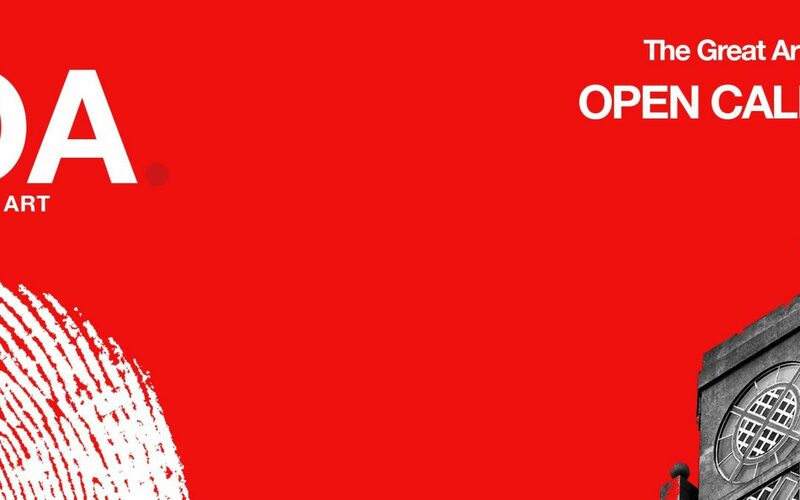 As well as being awarded £1,000, the work with the most votes will be included in the 21st National Open Art Exhibition regardless of the judges’ results as it is the ‘people’s choice’. PLEASE VOTE FOR MY PAINTINGS! Voting is now open and closes on the 28 August. 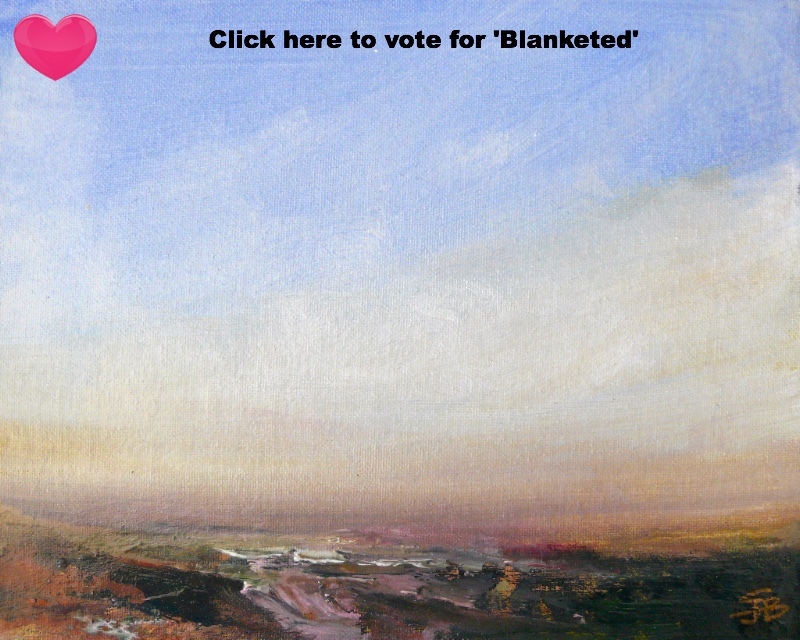 Just click on each image below and you will be taken directly to the voting page for that painting. It’s very quick and simple. 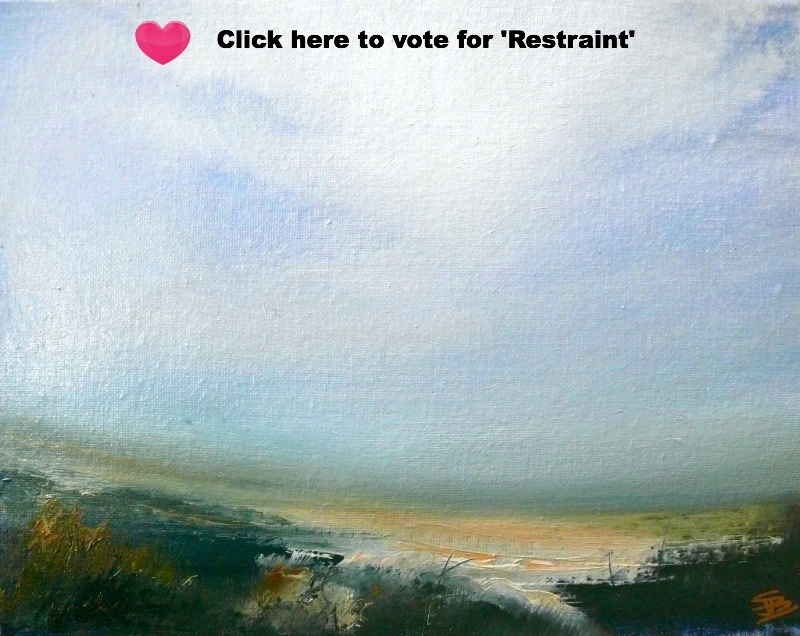 You can vote for both paintings but only once per email account. Of course if you have more than one email do please use them to vote too! Please ask your friends, family, neighbours and colleagues to join in and vote too… the more the merrier!